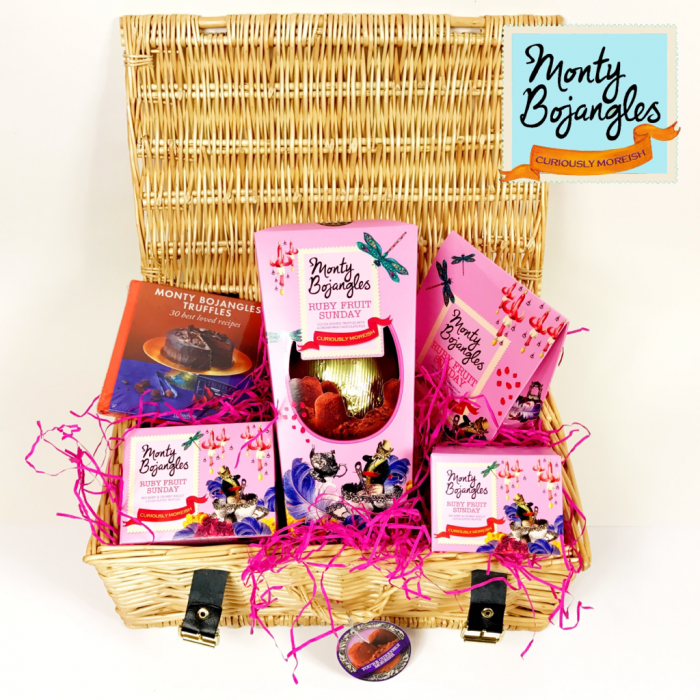 his year we will be celebrating each of our sublimely delicious flavours on a different month. 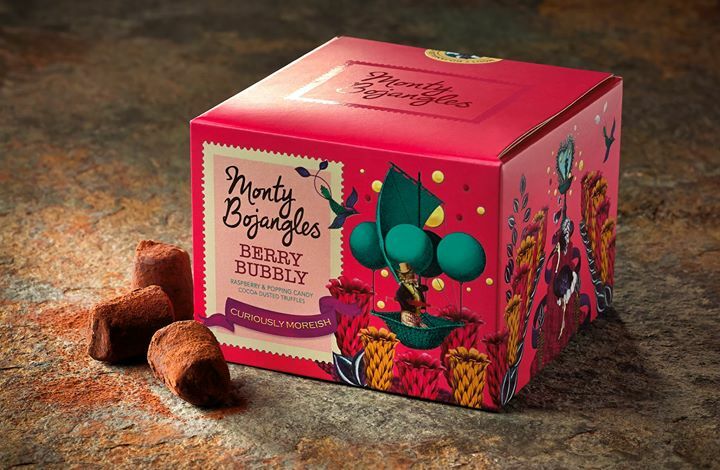 We’ll be sharing recipes, promotions and all things related to the chosen flavour to truly showcase its place in the World of Monty Bojangles. Visit our facebook, Twitter and Instagram pages to take part. Our Flavour-of-the-Month continues and we have yet another curiously moreish dish! 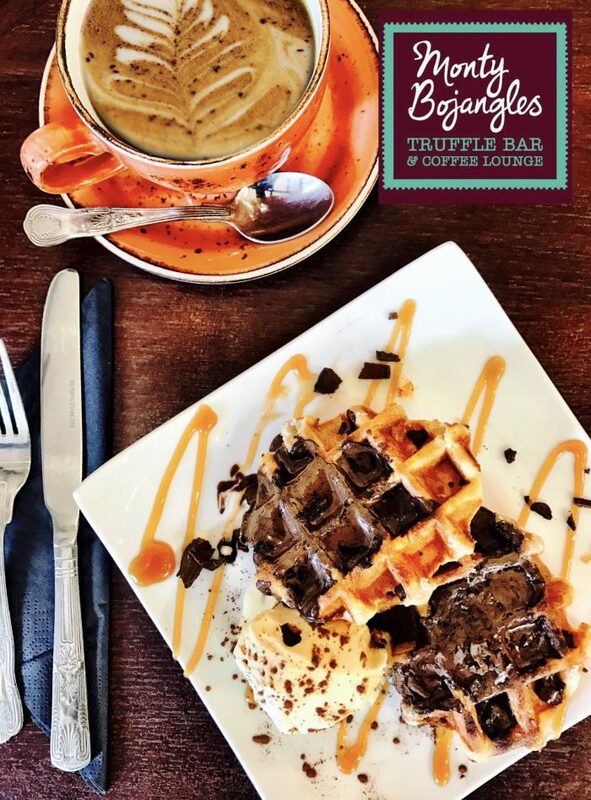 Behold the Monty Bojangles Truffle Bar‘s very own Truffle Waffles. 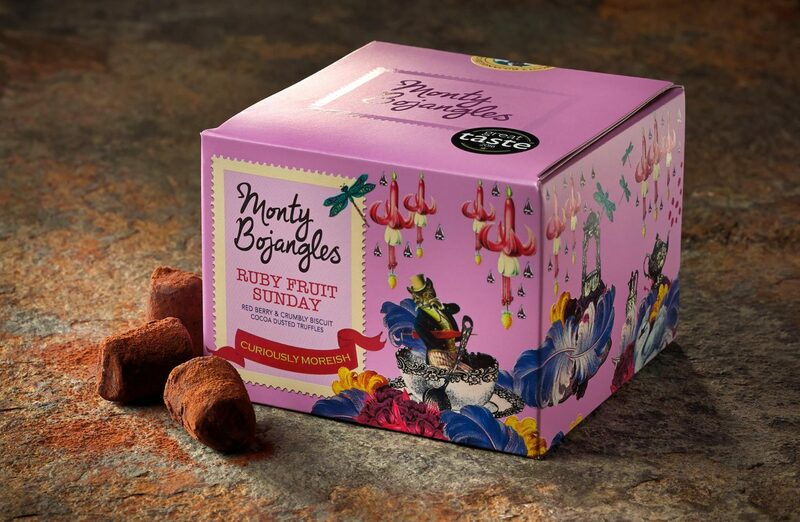 Toasty warm, topped with Ruby Fruit Sunday cocoa dusted truffles and sat on a bed of golden syrup. Truffle Paradise!